Camp Playland was founded in 1957 by Pearl and Walter Bloom and Adele and Sy Breslow. 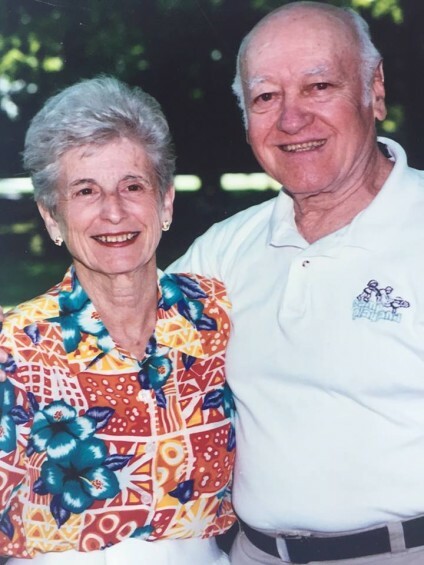 In 1976 Pearl and Walter’s son Gary and his wife Barbara became the owners and directors. Steve Bloom joined his parents in 2012 to become the third generation of Blooms at Camp Playland. The Bloom families live on campus year round and are accessible all the time. We take tremendous pride in what our parents and grandparents started. Camp Playland was carved out of the forest. Family homes built on the property double as residences and camp buildings. We are always enhancing the facilities. Because we are nestled in the woods our slogan “the day camp with the away camp atmosphere” is very apropos. We are a day camp built for children; safe and fun. Today Camp Playland enrolls approximately four hundred campers and has a staff of over one hundred and seventy-five teachers, college and high school students. We enjoy and are proud of our fine reputation.